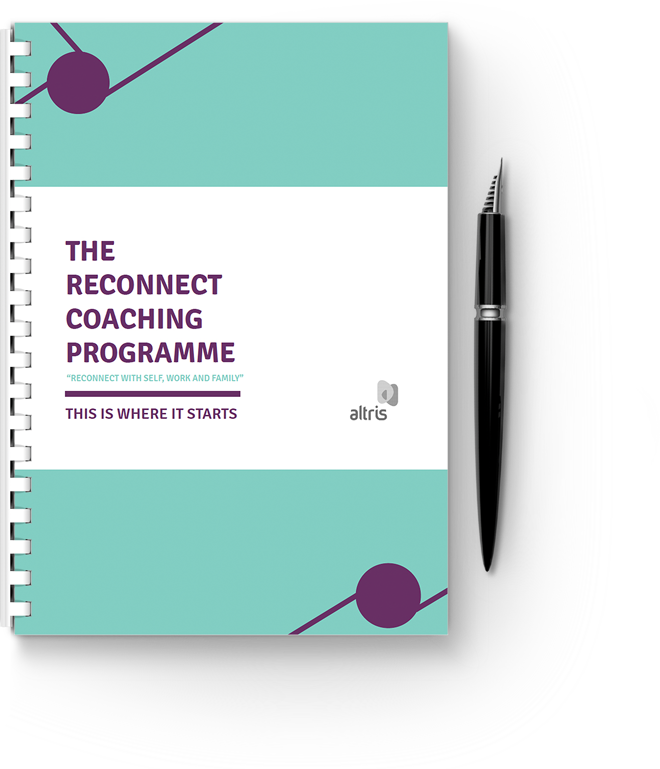 Reconnect Coaching addresses the challenges professional women face, and supports managers and organisations through our two bespoke and powerful programmes. For women who are on parental leave or recently returned as a first time mother. 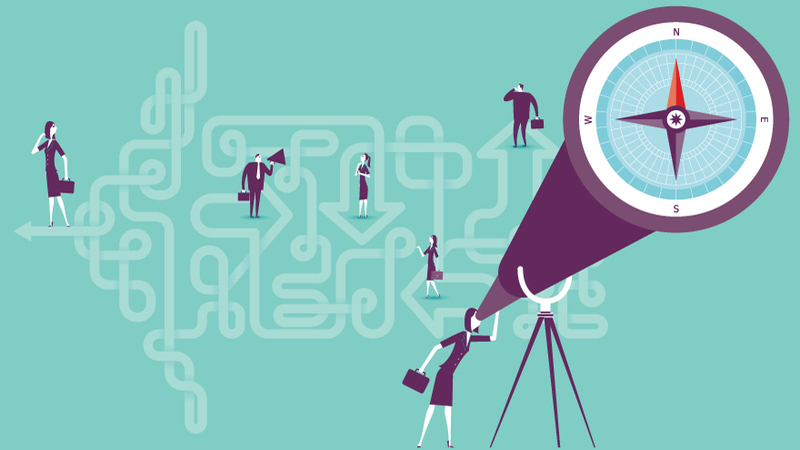 This can be a challenging time as they experience considerable changes. These are not only physical and emotional, but can also be at a deeper level in relation to self-identity, life and work goals. Through this Reconnect Coaching programme, women can be given the necessary reflection time, guidance and support to re-emerge with a new self-identity. For mums of school aged children facing the ever changing role of motherhood, while at the same time, navigating their work and home lives and developing their careers. The reality is we need to become Masters of Change during motherhood and this powerful Reconnect Coaching programme helps to achieve this. Our aim is to create a meaningful and individualised approach. 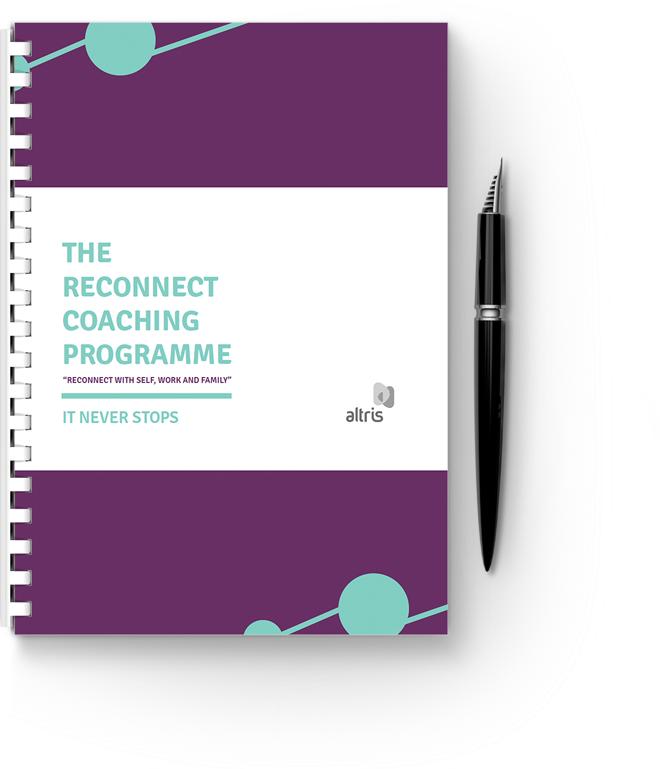 We do this through one to one coaching sessions with your Reconnect Coach, covering important touch-point topics. Providing exercise and nutrition advice which is realistic and specific to each individual.